time, and the location, size, and orientation of the defect. 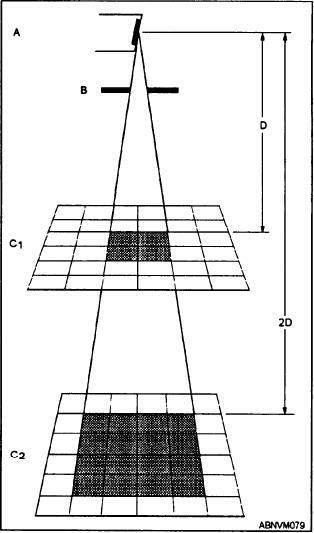 Figure 11-5.--Diagram illustrating inverse square law. as the direct radiation from the beam itself. depends upon the intensity of the radiation source. types and thicknesses of metals. the inverse square law, is illustrated in figure 11-5.